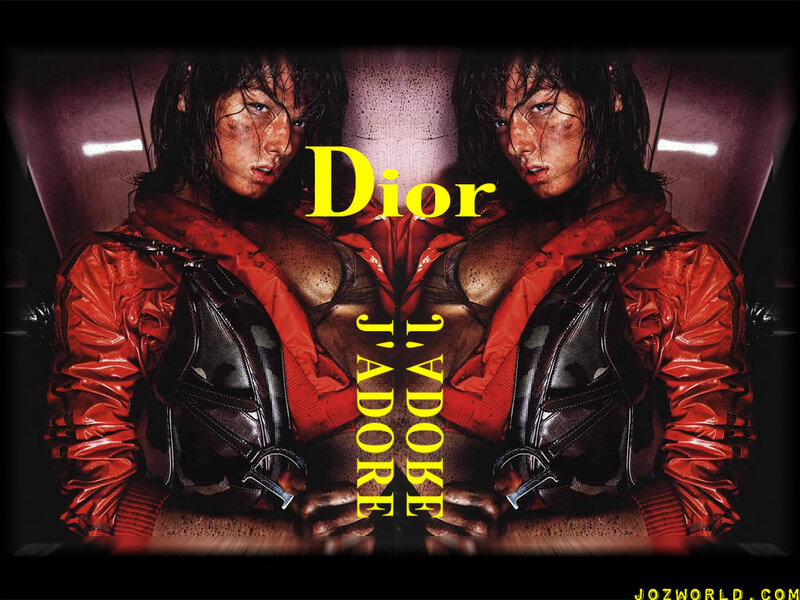 J'adore Dior. Angela Lindvall. HD Wallpaper and background images in the Dior club tagged: j'adore dior ad campaign. Ahhh I like the picture, and I love J'Adore... but the two don't really go together in my mind. I wonder what the people at Dior were thinking.